We include your web hosting, email addresses, domain name and of course, a great website! We also include the first year of SSL certificate for eCommerce packages. Everything you need to get your business online. We are Western Sydney Websites. Bringing mobile-ready, modern and affordable websites to the heartland. Affordable packages and transparent pricing. Some, if not all of the investment in your website 'may' be a direct business tax deduction for you. 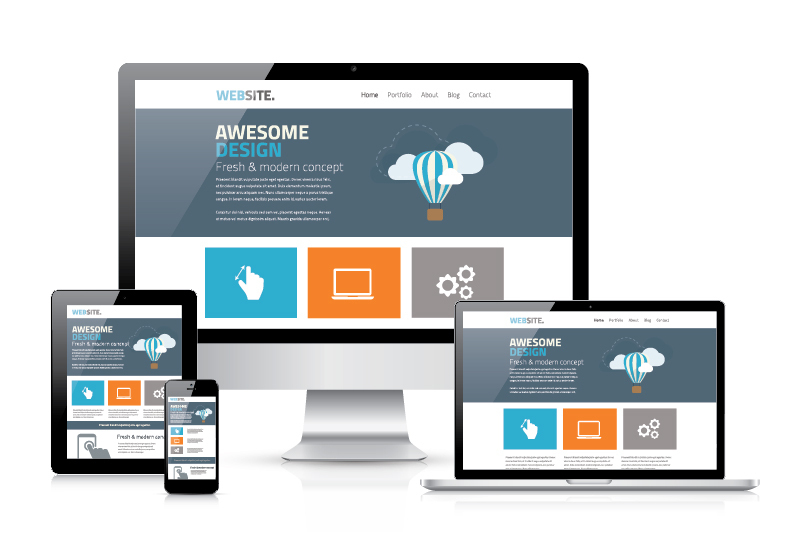 Western Sydney Websites builds modern, affordable mobile-ready websites. We also offer domain names, hosting, logo design, IT support and advice, plus much more.